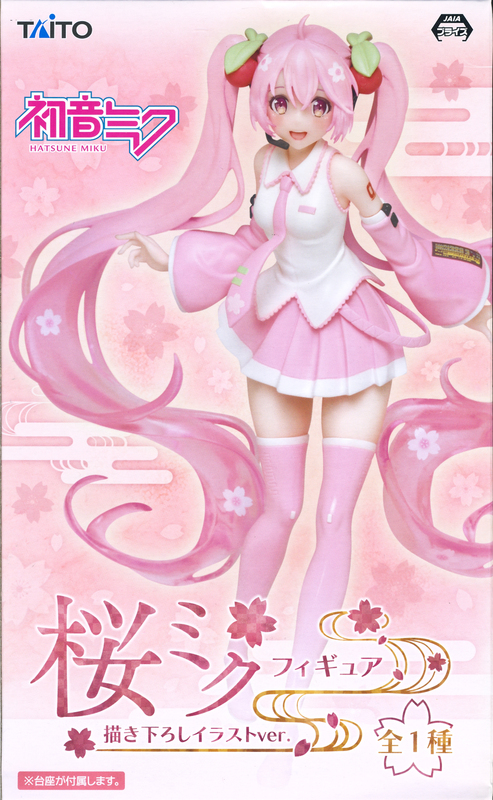 Adorable Vocaloid Hatsune Miku figure in cherry blossom inspired clothing. 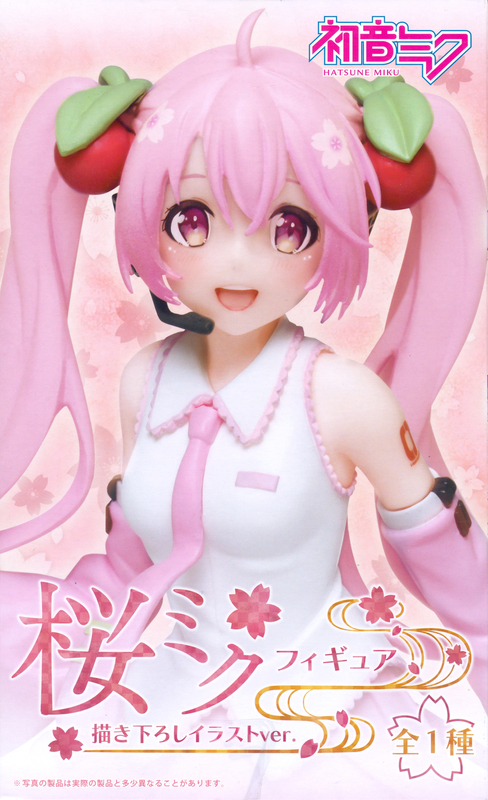 Just in time for the cherry blossom season. 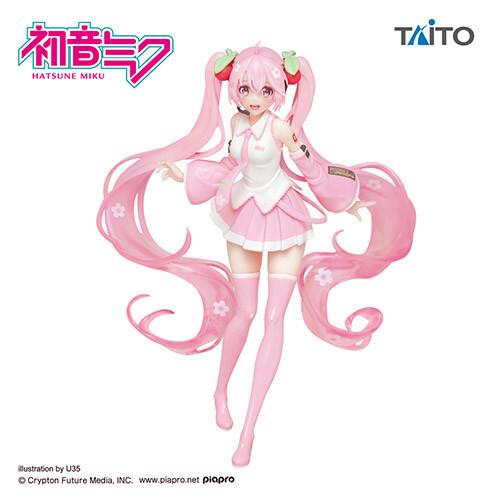 The figure is about 7 inches height. Official, licensed merchandise imported from Japan.